Walter Berukoff and Lion One Metals were featured in the November 2017 issue of Fiji Sun Online. Lion one metals investing $100 million for the ongoing development. 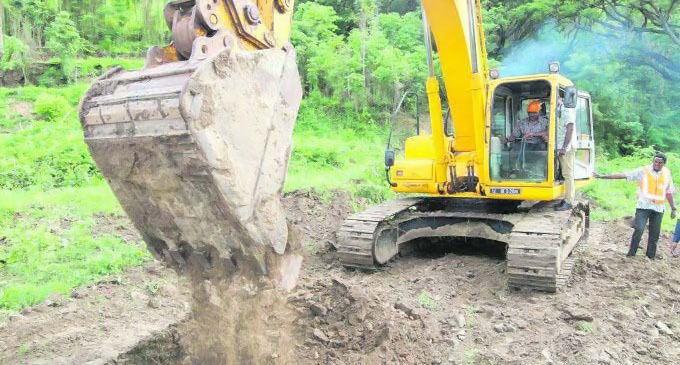 Mr. Koya, the acting prime minister, said : “Finances committed by the company to date has amounted to approximately $100 million in various forms of operations such as the exploration work, mine preparatory plans, environmental management measure “Currently the company employs 50 locals and about 3 expatriates and this will surely increase in the near future.” Mr. Koya said.